Plot: Auburn Reed has her entire life mapped out. Her goals are in sight and there’s no room for mistakes. But when she walks into a Dallas art studio in search of a job, she doesn’t expect to find a deep attraction to the enigmatic artist who works there, Owen Gentry. I have been reading a lot of Colleen Hoover books recently. I love the way she writes. Most of her books’ protagonists are damaged young adults who meet their love interest and eventually overcome their struggles. “Confess’ is no different. Auburn, the female lead, has newly moved to Texas with a heavy past. She has lost a lot of things and struggled quite a lot for a 21 year old. She is a hair dresser and looking for a way to earn more money to be able to afford a lawyer. (If I tell you why she wants to hire a lawyer, it will be like revealing a big twist in the story. So I will zip it here. :p) She sees a help wanted sign outside an art gallery and bam, she has her first ever encounter with Owen. Owen is an artist, whose paintings are inspired from the confessions people leave at his gallery. (I love the part when Owen displays his paintings and the confessions with it.) They instantly connect, but what Auburn doesn’t know is that Owen, remembers her from years back but prefers to not reveal it. Auburn has her own share of secrets that she is keeping from Owen. Inspite of this there is a balance in their love dynamics. The book unveils from both Auburn and Owen’s point of view. This makes the reading even more interesting. I personally loved Never Never sequel (desperately awaiting the third and the final novel. It is scheduled to release in Jan, yaaaay) and Hopeless a tad bit more than this book. I still don’t get why Owen chose not to reveal the plot twist mentioned at the end to Auburn. Revealing it would not have made a drastic difference in their lives; on the contrary it would have made them believe even more strongly in fate. Haven said that, Confess rightfully deserved to win the ‘Goodreads Choice 2015’ award in the Romance category. 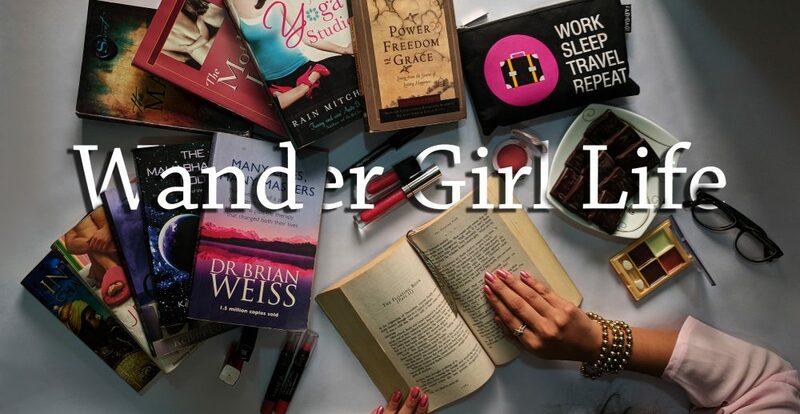 This entry was posted in My Take, Uncategorized and tagged bookgasam, bookreview, bookworm, colleenhoover, confess, fiction, lovestory, romance, thriller by Wander Girl Life. Bookmark the permalink.